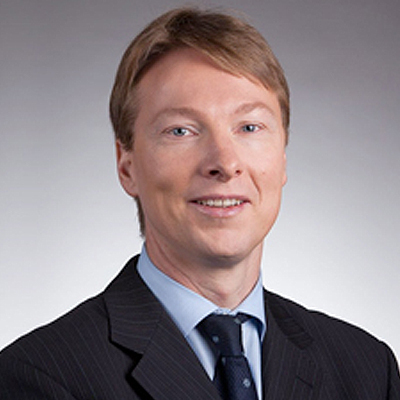 Stijn Van Nieuwerburgh is the Director of the Center for Real Estate Finance Research and David S. Loeb Professor of Finance at New York University Leonard N. Stern School of Business, which he joined in 2003. His research lies in the intersection of housing, asset pricing, and macroeconomics. One strand of his work studies how financial market liberalization in the mortgage market relaxed households’ down payment constraints, and how that affected the macro-economy, and the prices of stocks and bonds. In this area, he has also worked on regional housing prices and on household’s mortgage choice. He currently studies real estate price formation, the impact of foreign buyers on the market, and mortgage market design. He has served as an advisor to the Norwegian Minister of Finance, and has been a visiting scholar at to the Central Bank of Belgium, the New York and Minneapolis Federal Reserve Banks, the Swedish House of Finance, and the International Center for Housing Risk. Stijn has a BA from the University of Gent (Belgium), and an MA, MSC and PhD from Stanford University.